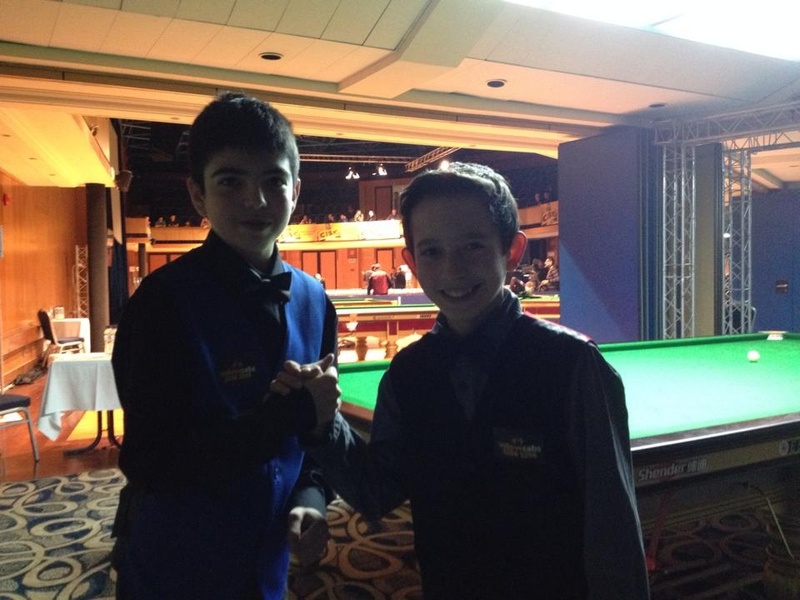 The most outstanding confrontation of this U21 European Snooker Championships in Malta just ended this Sunday night, with the two youngsters of the tournament, french Nicolas Mortreux, beating swiss Luis Vetter, both aged 12, by 3-0. The odds of Europe assist such a confrontation, between the two, were reduced but they were both in Group R, and honored snooker and the event, giving the world a rare proof that there is no age to star or to end practicing snooker. And that the future is assured.